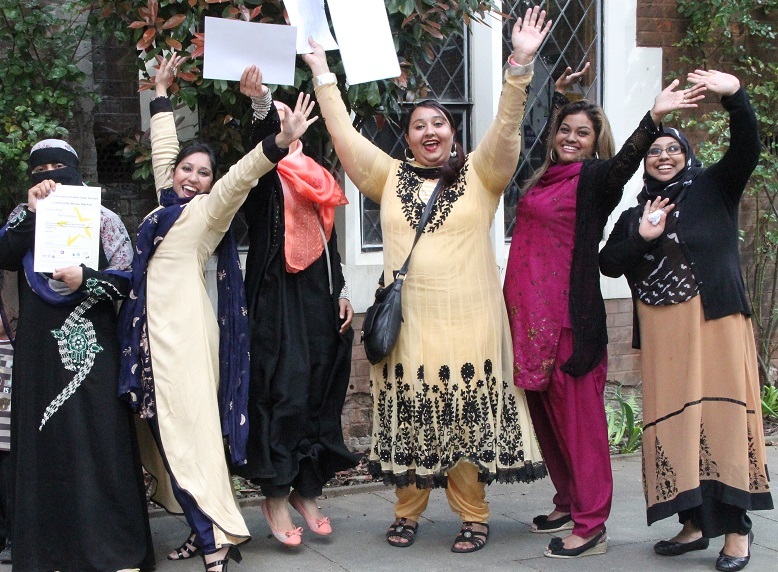 We are delighted to have partnered up with New City College to deliver entry level ESOL (supporting English as a Second Language) classes at Toynbee Hall. 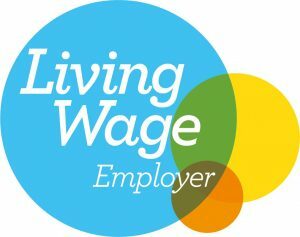 Come along for a chat and an assessment on Friday 3rd May at 10:00am at 28 Commercial Street, London E1 6LS. 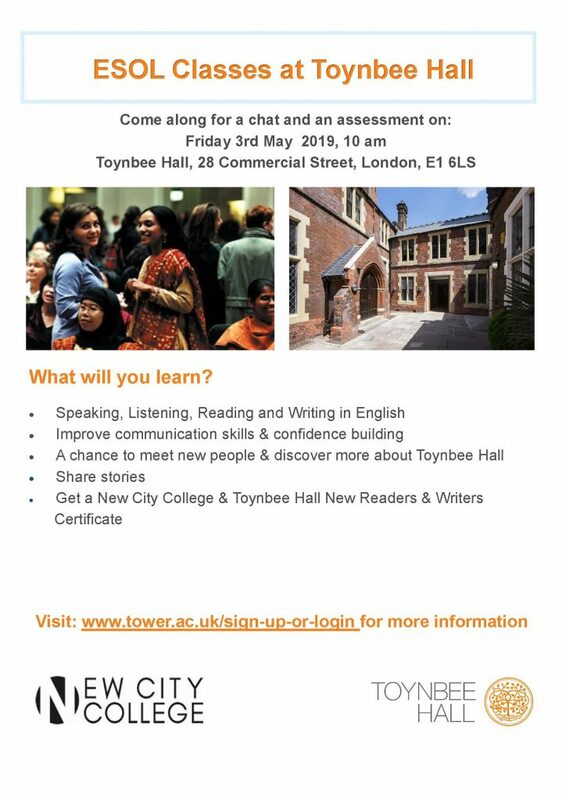 Toynbee Hall and New City College, Tower Hamlets are working in partnership to provide free-of-charge ESOL (supporting English as a second language) classes. 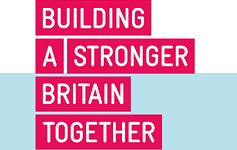 Find out more about New City College. We look forward to meeting you!